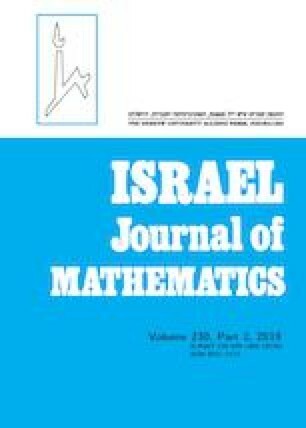 We present a new proof of (a slight generalization of) recent results of Kurdyka and Paunescu, and of Rainer, which are multi-parameter versions of classical theorems of Rellich and Kato about the reduction in families of univariate deformations of normal operators over real or complex vector spaces of finite dimensions. Given a real analytic normal operator L : F → F over a connected real analytic real or complex vector bundle F of finite rank equipped with a fibered metric structure (Euclidean or Hermitian), there exists a locally finite composition of blowings-up of the basis manifold N, with smooth centers, σ : Ñ → N, such that at each point \(\widetilde y\) of the source manifold Ñ it is possible to find a neighborhood of \(\widetilde y\) over which there exists a real analytic orthonormal/unitary frame in which the pulled-back operator L ◦ σ: σ*F → σ*F is in reduced form. We are working only with the eigenbouquet bundle of the operator and a free by-product of our proof is the local real analyticity of the eigenvalues, which in all prior works was a prerequisite step to get local regular reducing bases. The author is most grateful to IMPAN for their working conditions while visiting Warsaw and working on this paper. This work was also partially supported by CNPq-Brazil grant 305614/2015-0. V. Grandjean, Monomialization of singular metrics over real surfaces, preprint, available at https://doi.org/arxiv.org/abs/1505.05167.